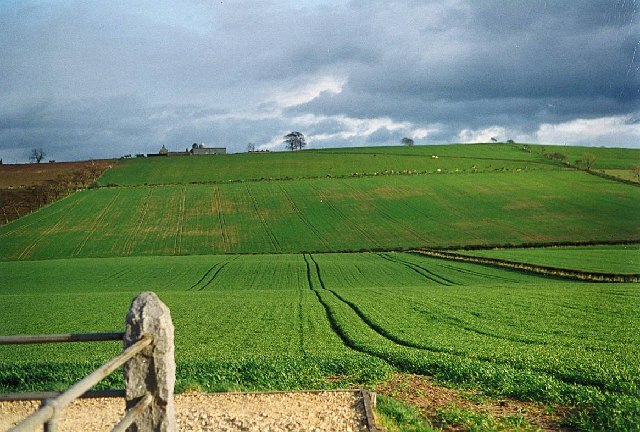 The Battle of Flodden or Flodden Field was part of a conflict between the Kingdom of England (Henry VIII) and the Kingdom of Scotland (James IV). This conflict began when James declared war on England to honour the Auld Alliance with France by diverting Henry’s English troops from their campaign against the French king Louis XII. The battle was fought in the county of Northumberland in northern England on 9 September 1513, between an invading Scots army under King James IV and an English army commanded by the Earl of Surrey. It was a decisive English victory. In terms of troop numbers, it was the largest battle fought between the two Kingdoms. James IV was killed in the battle, becoming the last monarch from the British Isles to suffer such a death.